Founders Melissa and Laura Vitelli constantly turned to Pa Vitellis' regionally famous tomato sauce recipe to make dinner quickly, using it for everything from cassoulet to ratatouille to pizza. 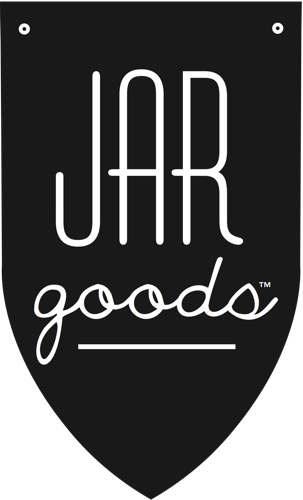 Jar Goods was launched with the belief that customers should not condemned to bad quality because they are seeking convenience. Jar Foods provides a completely clean label, and is dedicated to democratizing quality and convenience and helping their customers get dinner on the table easier, faster, and happier.